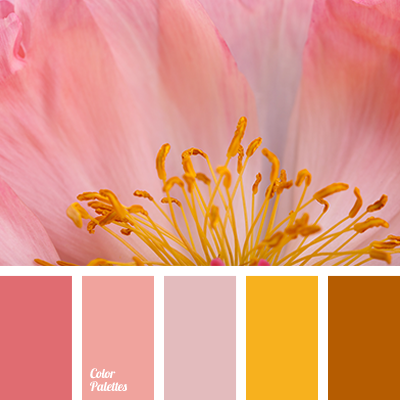 beige and pink, color combination for summer, color combination of summer, colors of summer, lilac and orange, lilac and yellow, orange and lilac, orange and yellow, pale pink, palette for summer, pink and pale pink, pink and yellow, pink and yellow shades, shades of pink, shades of sunset. 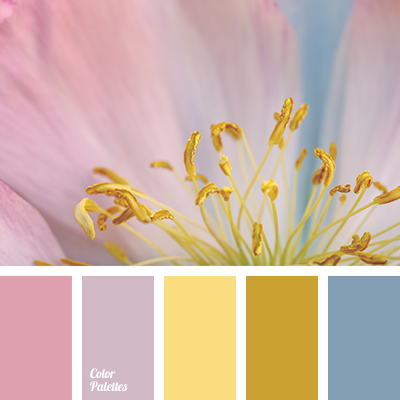 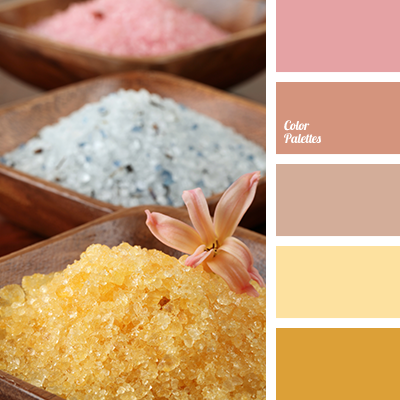 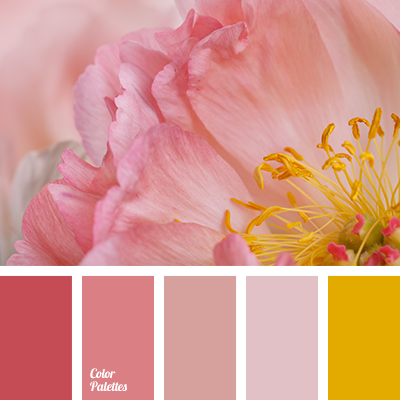 beige and pink, color combination for summer, color combination of summer, colors of summer, lilac and orange, lilac and yellow, orange and lilac, orange and yellow, pale pink, palette for summer, pink and pale pink, pink and yellow color, pink and yellow shades, shades of pink. 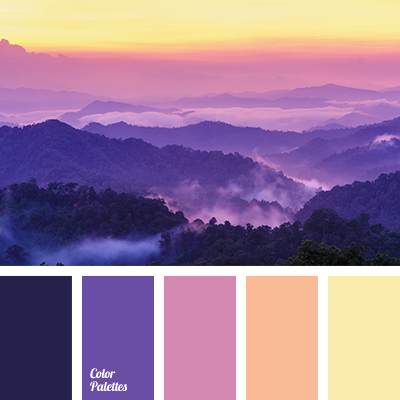 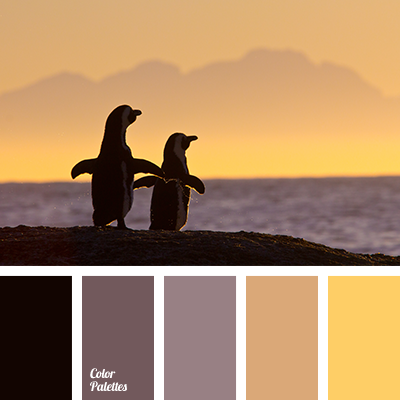 bright pink and yellow, lilac and pink, lilac and yellow, magenta and pink, magenta and yellow, palettes for design, palettes for home, pink and color of fuchsia, pink and lilac, pink and magenta, pink and yellow, pink sunset, pink-violet color, shades of lilac, shades of pink, violet-pink. 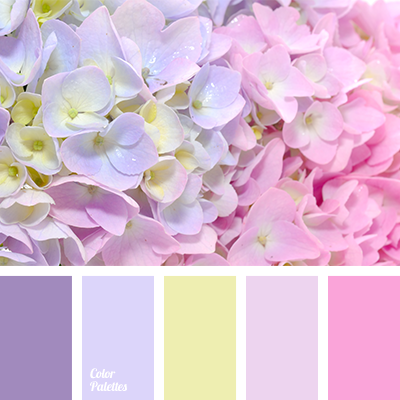 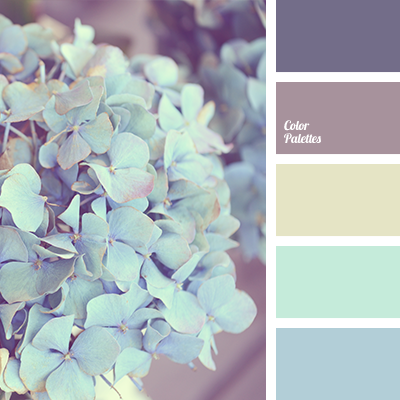 blue and pink, blue and yellow, dark yellow, gentle shades, light yellow, lilac, lilac and pink, lilac and yellow, pastel colours, pink and blue, pink and lilac, pink and yellow, shades of pink, shades of yellow, soft pastel colours, yellow and blue, yellow and lilac, yellow and pink.